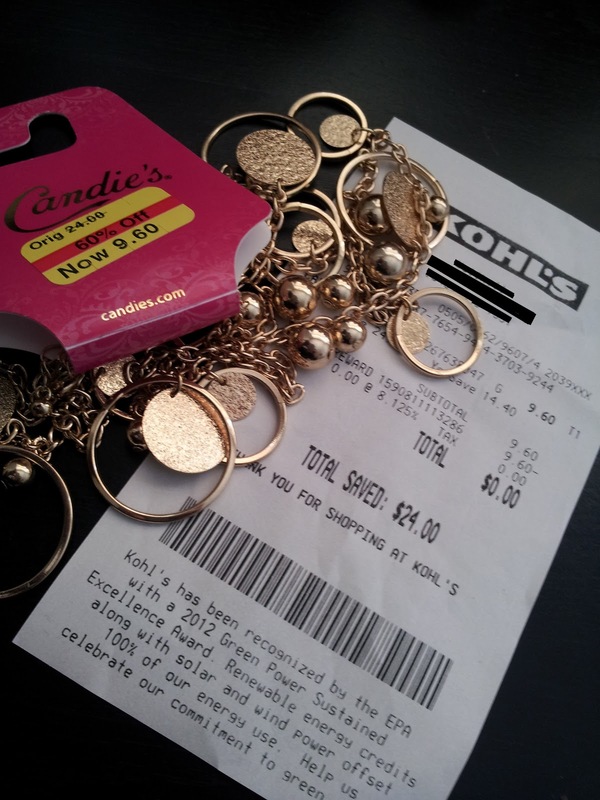 Babblings of a Mommy: How To Score Free Things At @Kohls! 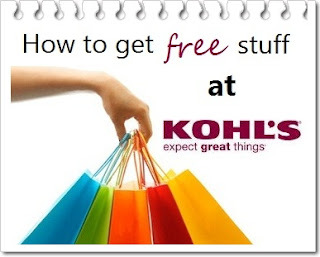 How To Score Free Things At @Kohls! I don't consider myself a bargain hunter or extreme couponer, but when I see a good deal I jump on it. That's why I love shopping at Kohl's. Not only do they have some amazing sales every week, but I also get to take advantage of some awesome discounts. The first thing I would suggest in your search of free goods is to opt-in to their emails. This is key. They notify you on any new sales or deals, but they also at times contain passes which give you 15% off EVERYTHING in store or online. In addition, they alert when they're running their Kohl's Cash promotion, which basically is for every $50 you spend during a certain time frame they give you $10 Kohl's Cash. For example, if you spend $100 buying winter clothes you get $20 back to use later on. 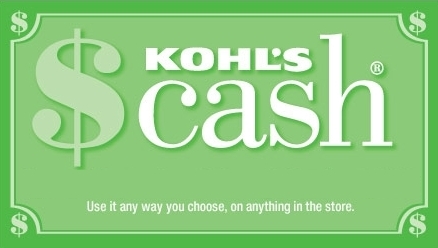 At times you will receive mailers which contain a $10 gift card just for being a Kohl's shopper! Unlike other gift cards from other retailers, you can use this gift card towards EVERYTHING in store including sale and clearance items. I've used the card for discounts on big purchases, but also for small purchases which result in paying nothing out of pocket. Most recently, I bought this Candie's necklace which was originally $24.00 but was on clearance for $9.60. I used my 15% off pass and $10 gift card and paid zip out of pocket. Now, that's a score! There are so many deals like this you can take advantage of, all you have to do is use your resources. So go forth and shop ladies! Thnaks for the tips. I need to prepare for Christmas shopping. these some great ideas. I love shopping at Kohls for the same reasons you do. We went yesterday with a percent off, plus everything we bought was on sale. We saved over 50%.